Tonight at 9pm, BBC4. Fancy listening to some danger?! 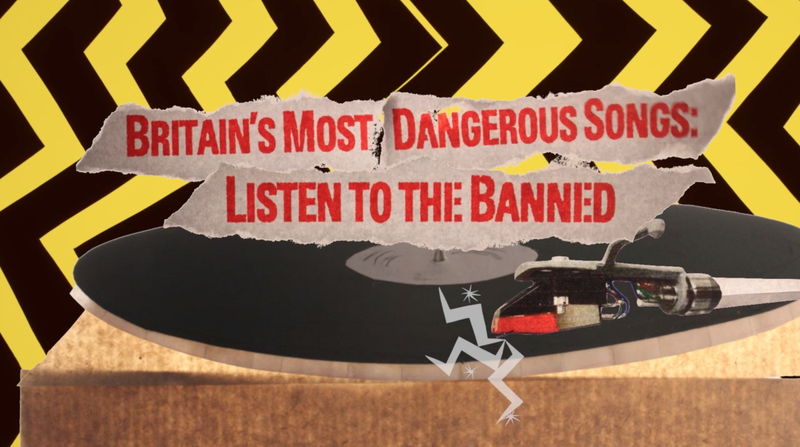 Want to know why 'My Little Stick Of Blackpool Rock' was too hot for the airwaves- watch this tonight at 9. With titles and stings by me!